Get in touch with nature at Glyfada Beach and Mount Lycabettus. Get a sense of the local culture at Monastiraki and Acropolis of Athens. 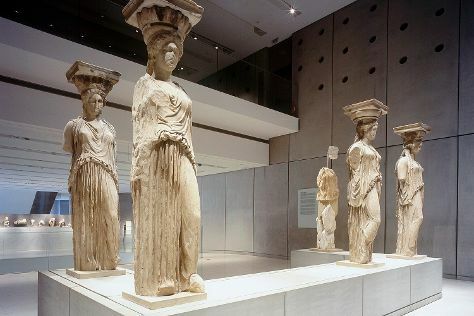 There's lots more to do: wander the streets of Plaka District, see the interesting displays at Acropolis Museum, explore the ancient world of Temple of Olympian Zeus, and explore and take pictures at Panathenaic Stadium. October in Athens sees daily highs of 28°C and lows of 19°C at night. Finish your sightseeing early on the 31st (Tue) so you can travel back home.